Solitaire Adventures of Valentin The Valiant Viking. Solitaire Adventures of Valentin The Valiant Viking: Princess Estelle has been abducted by an evil wizard and Valentin, a puny little Viking, sets off on the quest to rescue her. 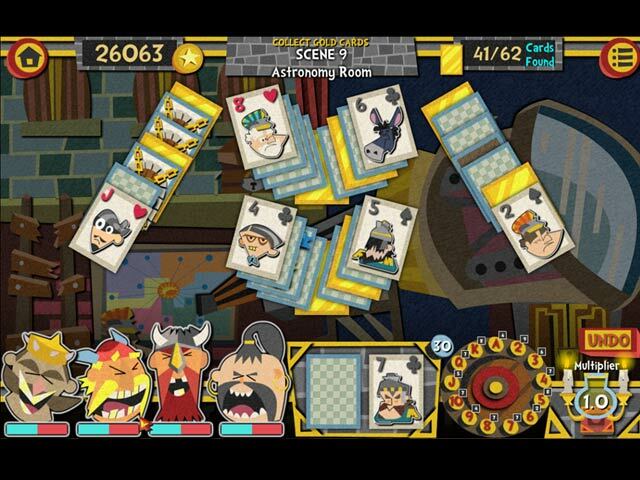 Complete more than 100 solitaire card game levels and advance through a fun point and click puzzle adventure. Experience a fantastic journey with Valentin as he explores charming paper cut-out locations. Valentin’s mission is to restore his pride and prove to his clan that he truly is a great warrior. 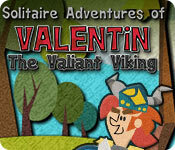 Solitaire Adventures of Valentin The Valiant Viking Walkthrough.